Here is a list of names that are considered unisex today. I am only including those that have a good amount of births for both genders. 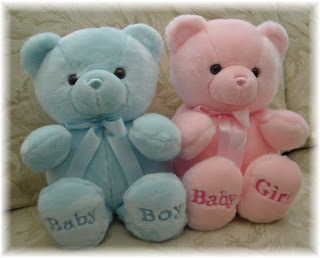 There are some names that have a couple hundred births for a boy and several thousand births for a girl (or vice versa). That's pretty much a landslide so I'm not including them. To be included, the names have to have at least a 90/10 split. Can you think of any other names that might fall in this category? I was surprised to see that there were more-females-than-males named Justice, Finley, Harley, and Taylor. In fact, only 15% of all Taylors are boys now. I thought it was a bit more even. I was also a bit surprised that Charlie was 59/41. I figured most would be named Charlotte (or the like) and be nicknamed Charlie; I didn't expect so many females with Charlie as a given name. Did any of these ratios surprise you? Might you change your mind about using any of these names now that you see the ratio? Let me know in the comment section below! That's interesting to see the US ratios for unisex - most unisex names are not really that unisex, I've noticed! Unisex names that are fairly even for both sexes in Australia are Ariel, Asher, Blair, Brooklyn, Emerson, Frankie, Morgan, Quinn, Remi/Remy, Taylor, Tully, Yi and Zi. I'm surprised at Harley as my husband's name is Harley and it reminds me of the motorcycle and a big tattooed tough looking guy on a Harley Davidson motorcycle. Though that isn't my husband at all but his name is Harley and he always has to tell people "yup just like the motorcycle" when they ask his name and how to spell it. 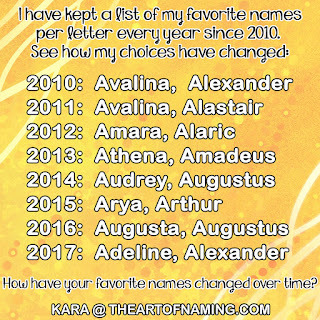 Definitely not a girl's name at all to me though I did know it was becoming more of a girl's name now. Jordan surprised me too, for some reason I think of Jordan as a girl's name but that is probably because i've known Jordan's and they were all girls. I thought it was more 50/50 though. Alexis surprised me at being 23% male. I thought that was a girl's only name I didn't realize it was unisex at all.